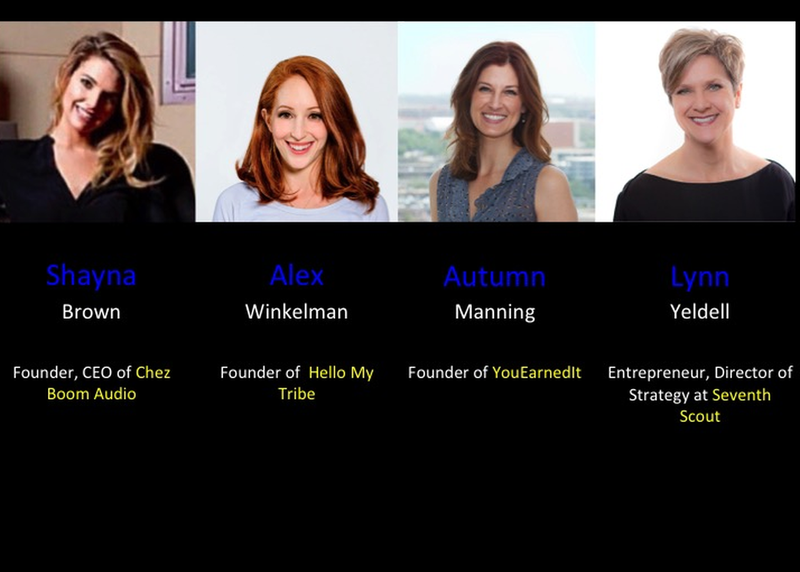 This panel will engage four successful female company founders as they open up about their struggles with self-doubt, pressures at home, leadership battles, the constant pressure of societal norms, and gender inequality. The stage will reveal the successes and vulnerabilities of four women who approach creative entrepreneurship and innovation from different angles, all arriving at unprecedented success without many mentors before them. No topic is off limits as they discuss finding their truths and charging ahead as female founders. Success is achievable and the need for community has never been more important. Women entrepreneurs are few among those who build and lead companies. Now is the time to change that. Come learn and share with the best of the best.